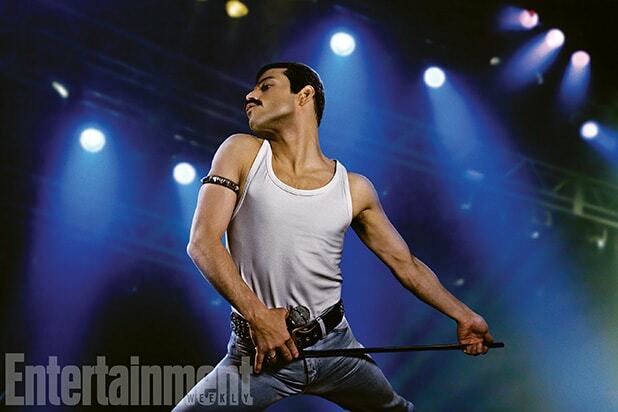 Whoa, Rami Malek looks a whole lot like legendary Queen frontman Freddie Mercury. The “Mr. Robot” star headlines Bryan Singer’s upcoming biopic, and the first image of the actor in character should inspire confidence. 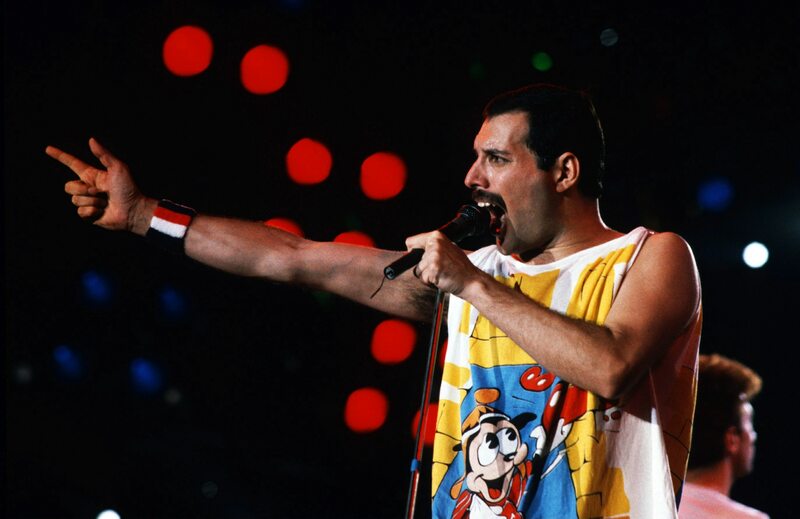 The movie will follow Queen from the band’s inception in 1970, when Mercury teamed with Brian May and Roger Taylor, until that famous 1985 performance. 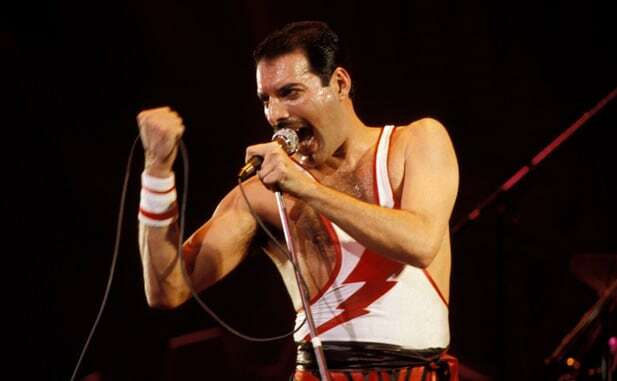 He also revealed that he will be doing some singing himself in the film, with a mixture of Malek’s voice, recordings of Mercury and a vocal stand-in being used for the movie’s musical elements. 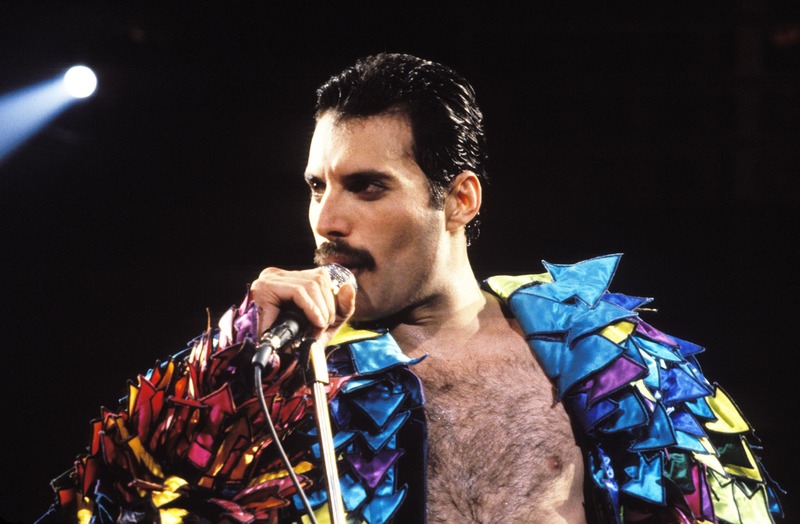 Malek joined the long-gestating project from producer Graham King of GK Films last November, following Sacha Baron Cohen and Ben Whishaw, who had both previously been attached to play Mercury.